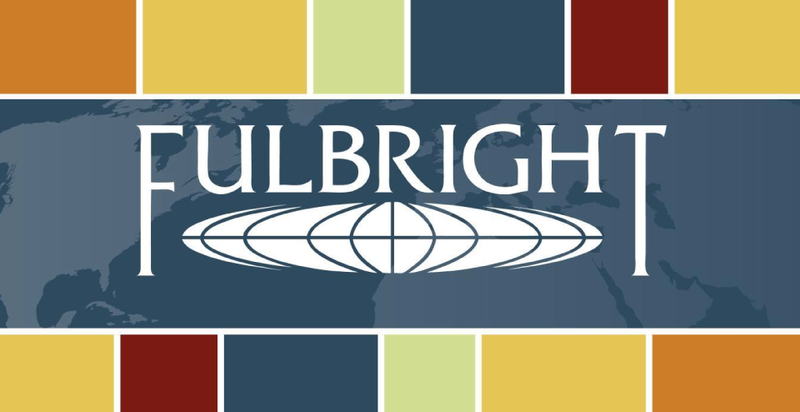 The 40th Annual Fulbright Association Conference will be held November 4-7, 2017 in Washington, DC. I will be part of a team of Fulbright alum who will be offering individual career counseling sessions on Sunday, 11/5/17. If you are planning on attending the conference and looking to advance your career, you might take advantage of this opportunity! You can register for a session here or by clicking below.